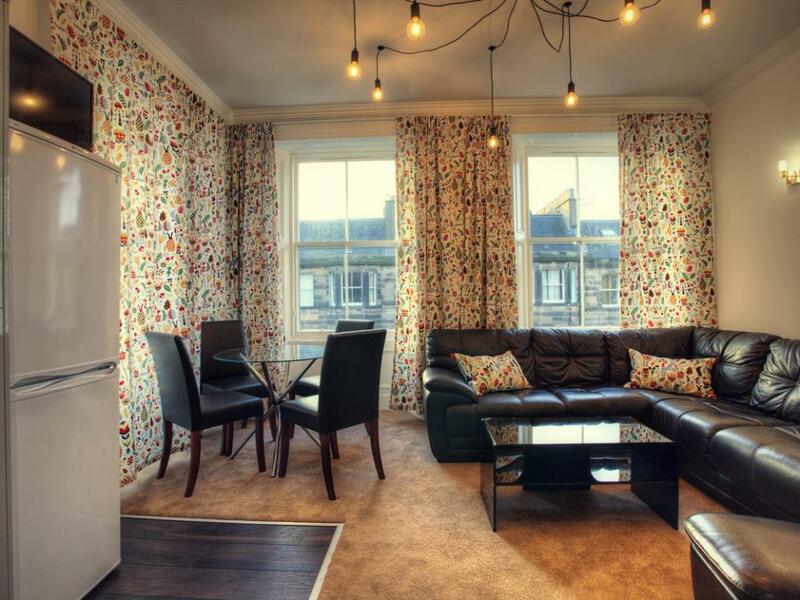 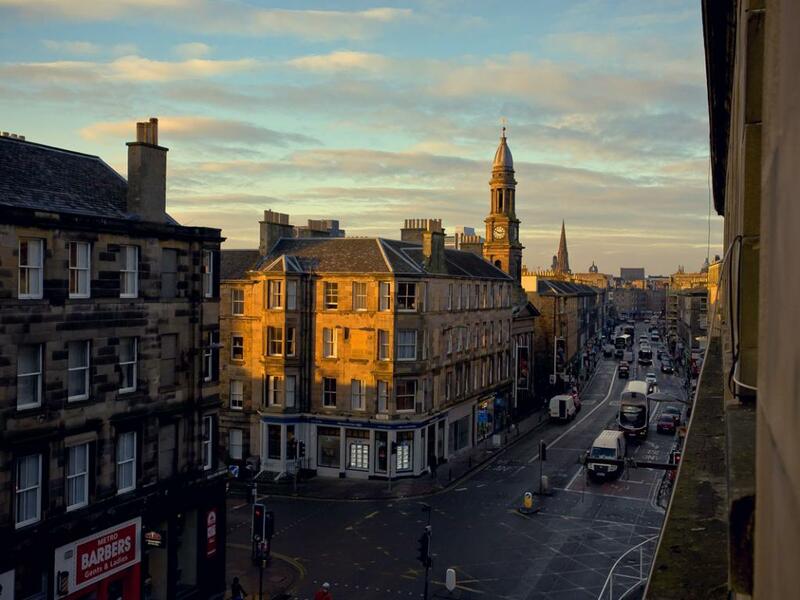 Attractively located in the heart of Edinburgh, This apartment is a great option for any type of group. Surrounded by all kinds of attractions it is an excellent spot to sightsee, shop, and party depending on the preference. 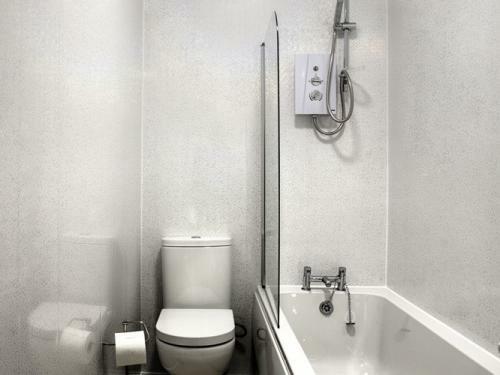 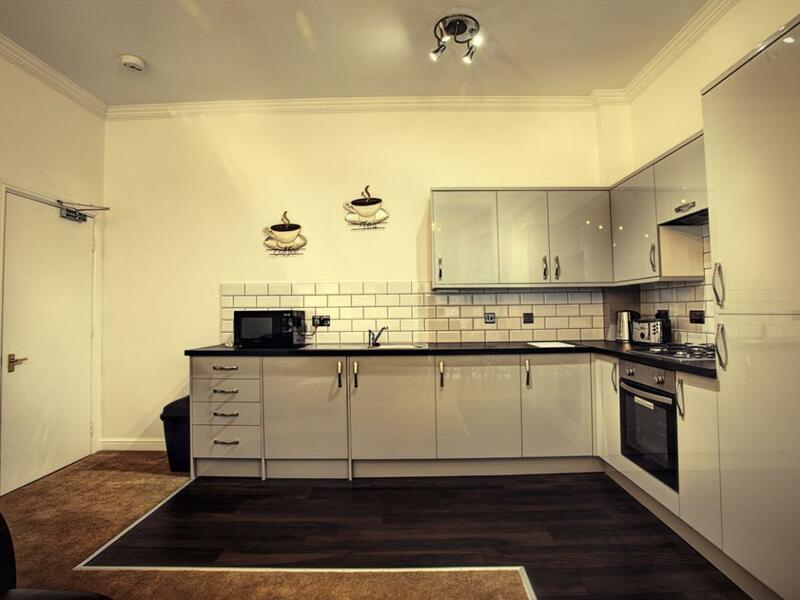 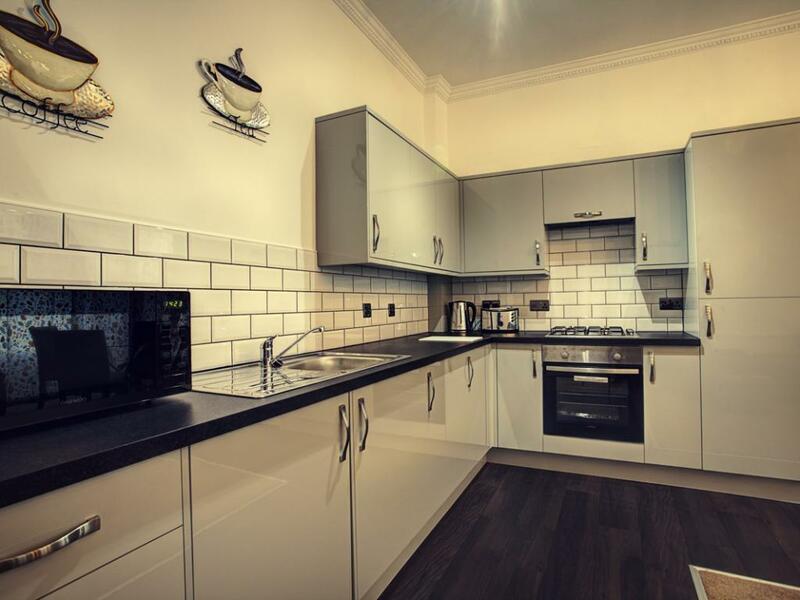 An extremely spacious and centrally located apartment, offering accommodation. The accommodation comprises of 3 double bedrooms with a large open plan kitchen/sitting room. 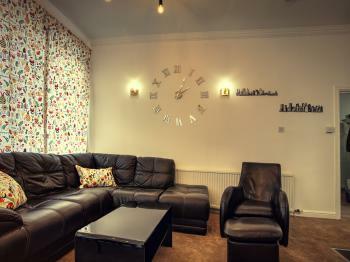 The corner window provides beautiful light into the room with fantastic views of the city skyline. 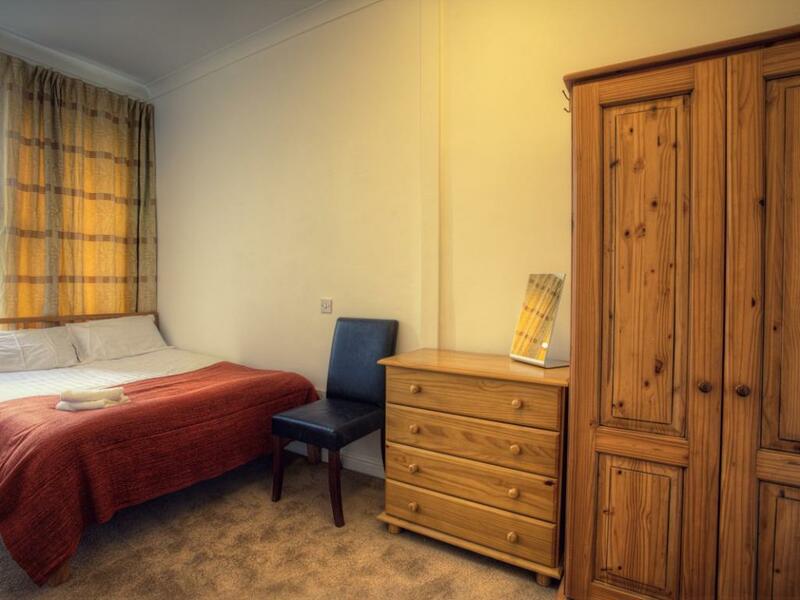 The property has 3 double bedrooms and a bathroom and can sleep up to 6 people.